Anyone who knows me personally, knows that I am a total Disney addict. I get just as excited to see a new movie as my daughter does. 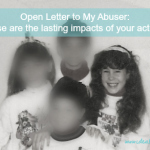 Maybe even more… As part of the Mom Ambassador program, Disney will provide me with some tips and information each month, that I can then share with all of you. I will occasionally get some goodies to review as well So here goes, my first official Disney post. When we first discovered we were pregnant with our son, a couple wonderful thoughts went through my mind. One of them was the fact that thanks to maternity leave, I would have my first full summer off since I was 15 years old. Although our daughter was born in early August, I really didn’t get out at all that summer. 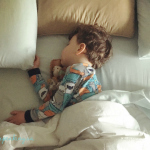 I was a first time mom with a brand new baby…I barely left the house until fall. However, this time, with Colton being born in March, I had planned on making the most of summer 2014. Enjoying the nice shade of the stroller while big sis Lilly plays at the park. Our little guy turned out to be a pretty a colicky baby, so that has limited our outings a little bit. Let’s just say that my hopes haven’t been the reality, as is often the case with motherhood…we tend to dream big That being said, we have a park around the corner and plenty of family friends also off. As Cole gets a little older, he’s having less frequent fussy days and we are starting to plan out the second half of our summer. With plans for the zoo, the beach and picnics in the park, I was a little stumped on how to deal with a tiny baby in the summer sun. By the time we really enjoyed sunny outdoor time with Lilly, she was nearly a year old. She could wear baby sunscreen, sit up with a hat on, etc. The rules are different when you are headed outdoors with a little one under 6 months old. Luckily for me, Disney Baby provided some great tips for how to enjoy the summer weather, while staying safe and cool. Summer with a baby can be a lot of fun. There are plenty of outdoor activities you can enjoy together and lots of new spaces for baby to explore. But if you’re not properly prepared, it can also be hot, sticky and downright unpleasant. When you’re outside with your baby in the summer heat, comfort and safety are key. Here are some tips from Disney Baby on how to keep your little one cool, so you can get back to having fun in the sun. Embrace Layering – Make sure you don’t overdress your baby. Loose-fitting, lightweight clothes are best, and light layers mean you can add and remove clothes as necessary. Choose Cotton – Dress your baby in natural fibres. Cotton breathes and absorbs sweat more effectively than synthetic fabrics. Disney Baby offers lots of adorable summer options, like this Layette Set or this Minnie Mouse Skirted Creeper. Stick to the Shade – Stay in the shade when you can find it and create some when you can’t. 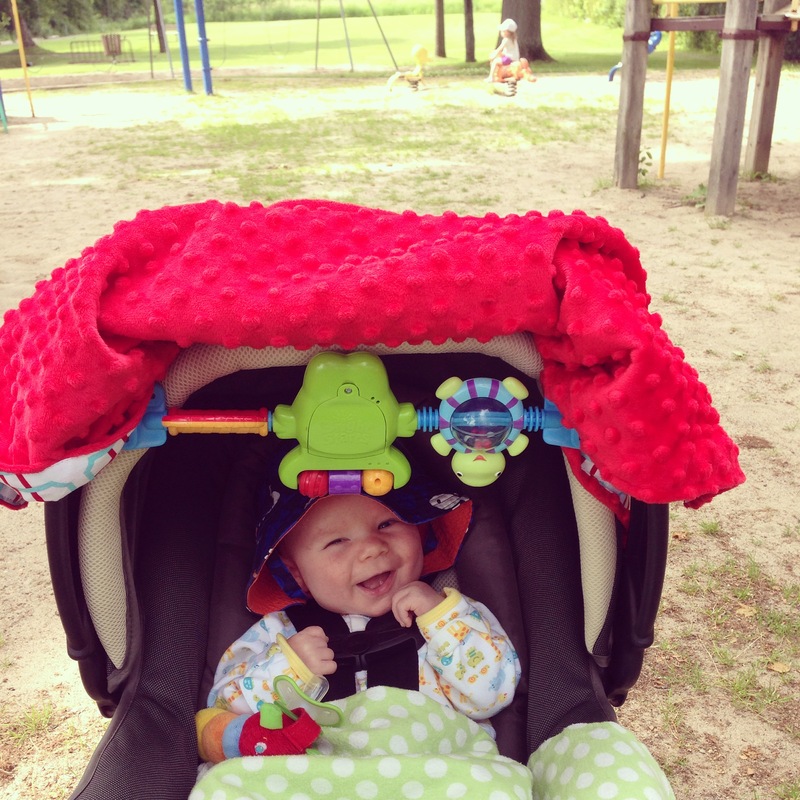 Buying an umbrella stroller is a great way to ensure that your little one is always protected from the sun. Keep Baby Hydrated – If you’re spending a lot of time in the heat, you need to spend a lot of time nursing as well. Like you, your baby gets dehydrated and needs to replenish fluids. If your baby is older, make sure you always have Sippy Cups ready at hand. Find Some Air-Conditioning – Malls, movie theatres and libraries all have air conditioning, and offer a great place to take a break from the heat. Not to mention, they’re a great place for both you and your baby to find entertainment. Buy a Hat – Protect your baby’s head and neck with a cotton summer hat. This Winnie the Pooh Hat features a chin strap so it will stay firmly in place. Have a Splash – Letting your baby play in a paddling pool or on a splash pad is a fun and easy way to cool them down. If you don’t have access to one of these, try a cool bath, or simply sprinkle some water on your baby’s hair. Be Strategic – Avoid spending too much time outside in the middle of the day when the sun is at its hottest. When you can, it’s better for you and your baby to go out in the morning or evening. 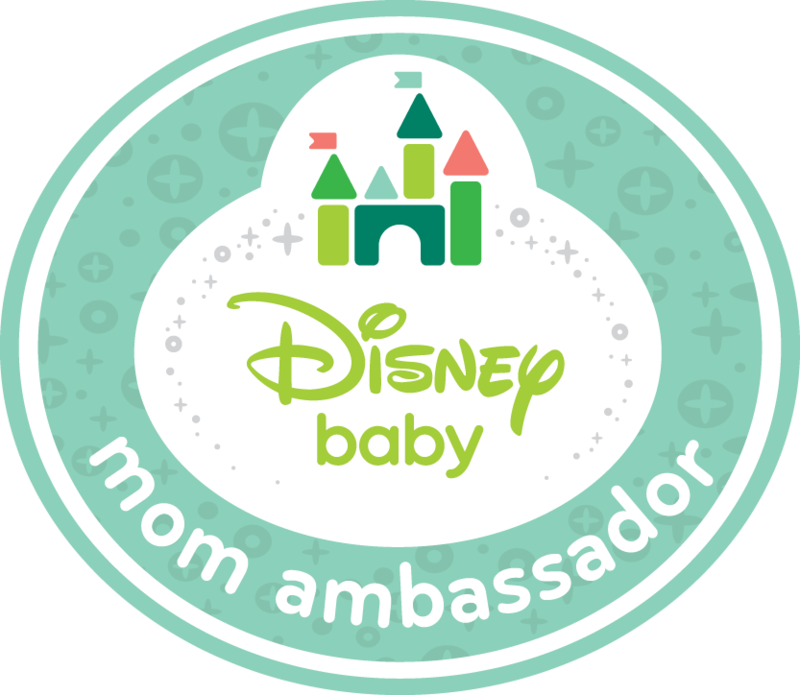 Disclosure: I am part of the Disney Baby Mom Ambassador program & as such I have received special perks as part of the campaign. As always, the thoughts and opinions are entirely my own. Baby Bath Tips with #DisneyBabyCA #DisneyBabyCA: The Dos and Don’ts of Baby’s Bedtime Sears Wish Book. A holiday tradition. 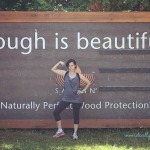 Surviving colic and regaining my sanity. « #WordlessWednesday with linky: Cole’s Official Baby Photos!